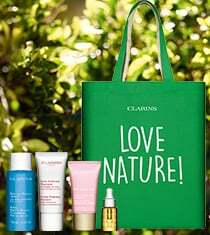 The ultimate non-surgical “lift”! 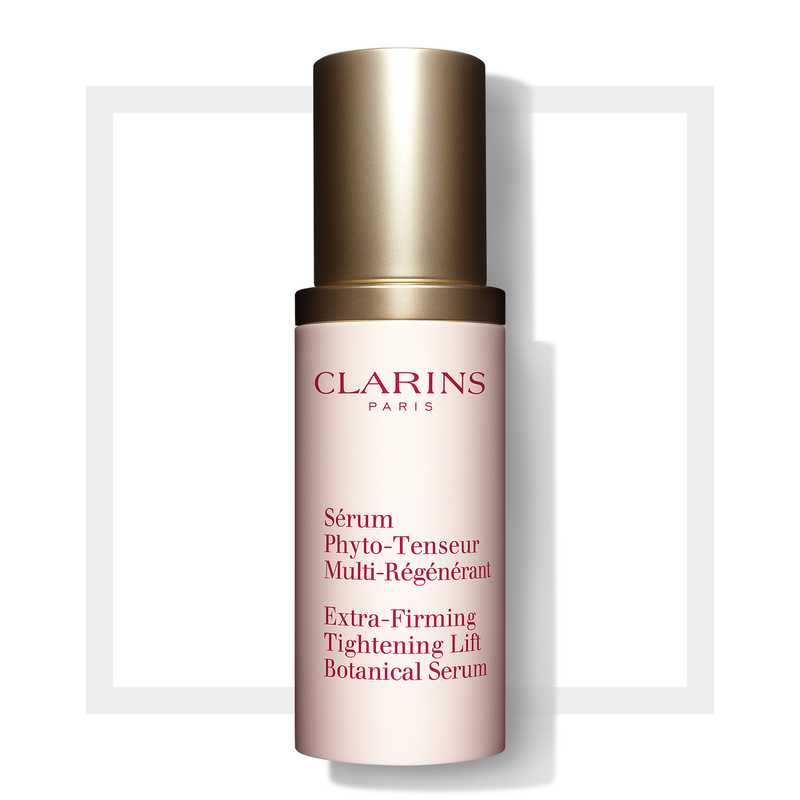 Clarins’ concentrated serum instantly tightens and tones contours on face and neck—with lifting and firming benefits that are immediate and long-lasting. 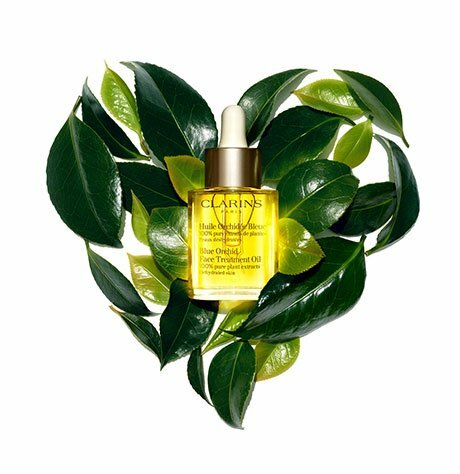 Soothing botanical blend—including firming Oat Sugar and line-minimizing Hibiscus—creates an invisible “mesh” on the skin’s surface to help “lift”, tighten and reshape facial contours. The natural alternative to surgery, lasers and injections. Rated 5 out of 5 by beachdog from Very pleased !! It's light it's efficient ..I really enjoy the feeling on my skin.. 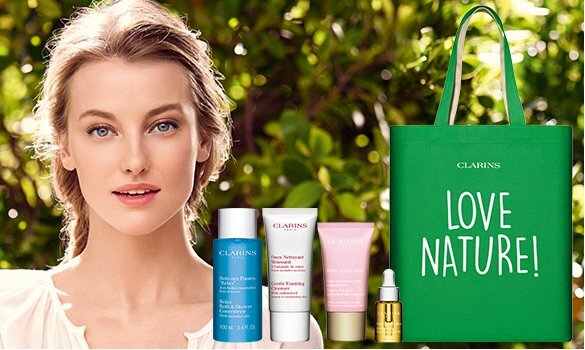 Rated 5 out of 5 by Mykhwm from One of my favourites from Clarins I got a sample of this product and i full in love with it, so i went a head and got the full size and no regrets there. I could see a dramatic improvement in my face. The skin became tighter, huge noticeable difference in jaw area. Then I started to use a tinny bit every night for neck and what a difference! I just love this product. Rated 2 out of 5 by Ormsby273 from Skin feels dry I didn't find this worked in the way I anticipated. Although my skin felt tighter, it felt dry and visually nothing changed on application or over time.